Enjoy a fascinating and fun-filled day out for the whole family at Magdalen Farm. 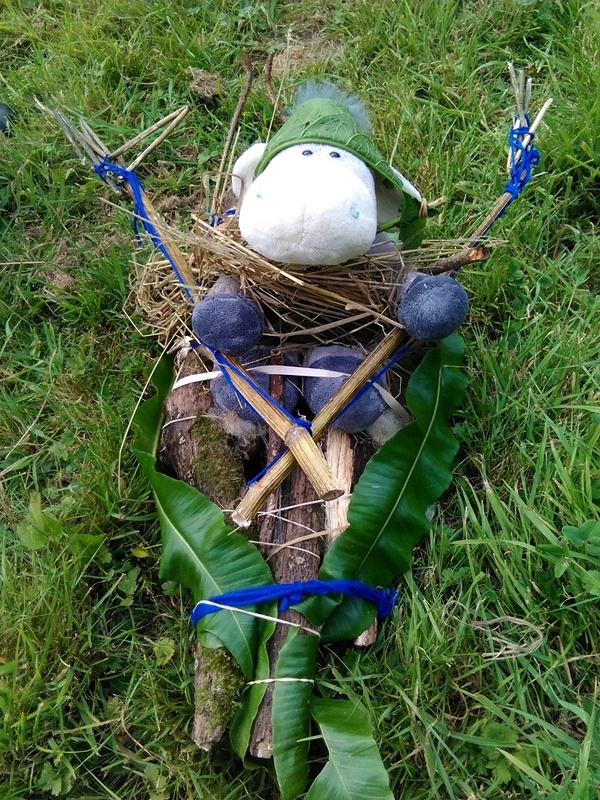 We will head down to the woods in the morning to make dens, play ‘Capture the flag’ and build small rafts out of natural materials for teddies and toys. 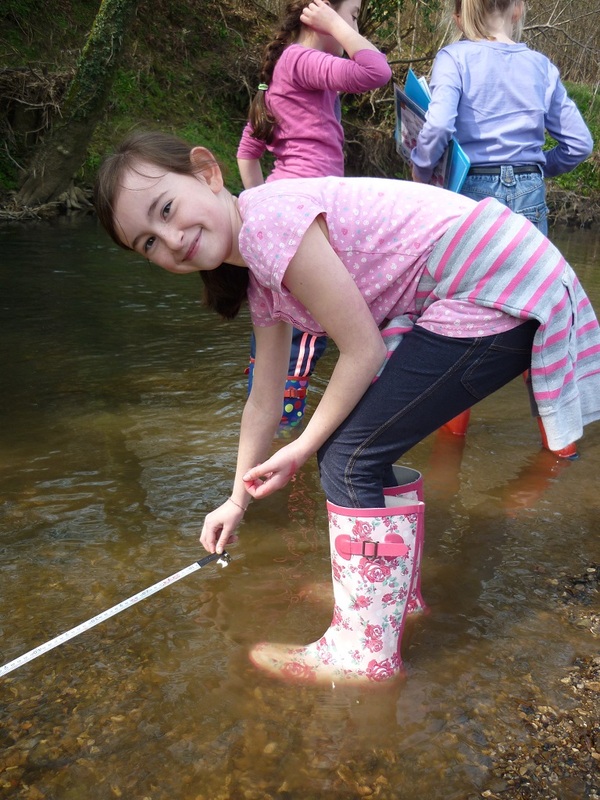 After a delicious home-cooked lunch we will walk via the vole ponds and flood plain to race our rafts in the river Axe, enjoy river dipping and probably get quite wet so don't forget a change of clothes! Ideal opportunity for children who have been to Magdalen with their school to revisit with Mums, Dads, brothers and sisters or indeed any family member.